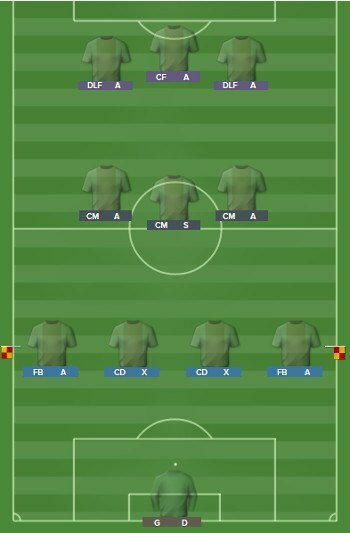 With the latest Football Manager 2018 Winter Transfer and data update released we bring you the pleasure of continue your FM18 journey in the Norwegian lower leagues. 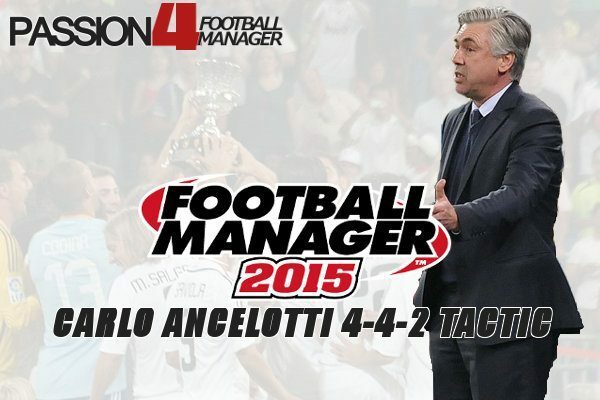 Here Passion4FM’s co-author, The Northman has created a Norwegian lower league database which lets you battle for glory from Division 7 in Rogaland to Eliteserien. 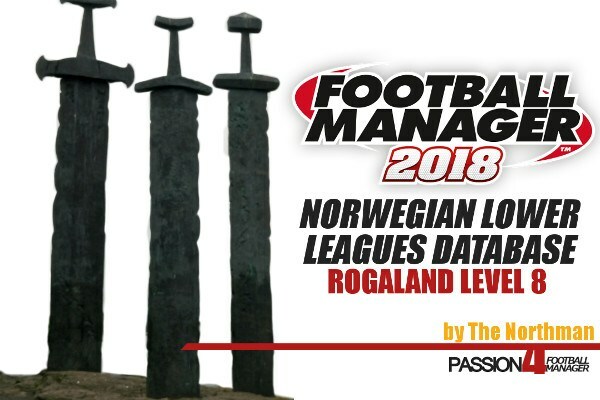 Download Passion4FM’s exclusive FM18 Norwegian lower league database directly here and experience the challenge of managing local amateur clubs down to level 8 in the county of Rogaland. The database has involved the creation of many clubs, cities, towns and stadiums to make this database as realistic as possible. We have had to remove one division from the northern section of Rogaland due to some issues within that area (Division 5 E). Two other notes is that the transfer window is the same as the top level and not the correct dates, an issue in the database prevented it and finally the Rogaland cup does not include a penalty for clubs 1 division lower before the kick off of the match.